When my nephew *Charlie arrived several weeks early, everyone was surprised and a little bit anxious. I vividly remember holding his tiny pink hand at the hospital. My sister was thrilled when they could finally bring him home. The support during *Charlie’s hospital stay was amazing and eased any immediate concerns they had. Once they got home, questions about *Charlie’s growth and development started nagging my sister. Would he catch up to the other full-term babies his age? When would this happen? Would major milestones like eating, walking and talking be delayed? Where could they get support?A timely phone call from a Halton public health nurse made all the difference and my sister was able to ask lots of questions. The nurse told her about a free local program that offered support to families with premature infants. My sister was thrilled with the idea of extra help. 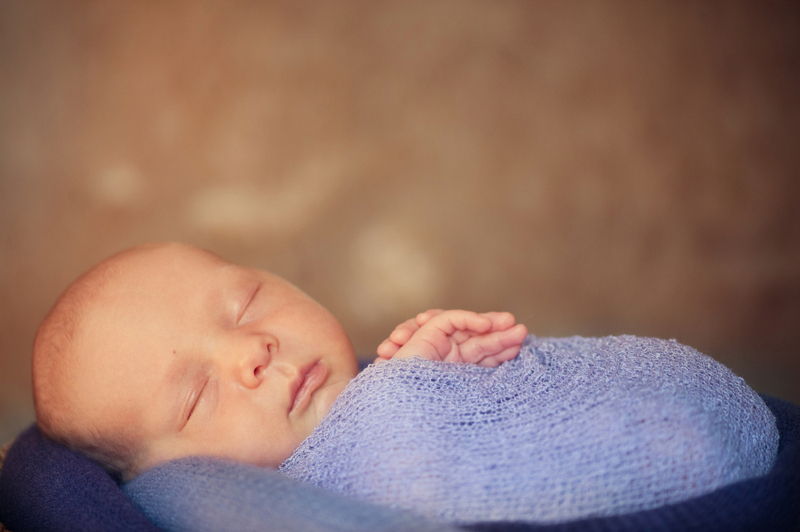 Infant and Child Development Services followed *Charlie on the Preterm Care Pathway and offered support, suggestions and strategies that helped him meet his growth and development milestones. Every few months, a developmental consultant met with baby *Charlie to track his progress and help the family navigate any bumps in the road. My sister loved how they took the time to listen to her concerns and give her hands-on suggestions for help. The consultants were well connected with other professionals and could refer to services like speech pathology if needed. As time passed, the peace-of-mind that the program provided was invaluable as *Charlie approached new milestones and conquered old ones. Fast forward many years and this little babe has blossomed with soaring grades and great confidence! His family is so thankful for the community support in those early days of uncertainty and worry. 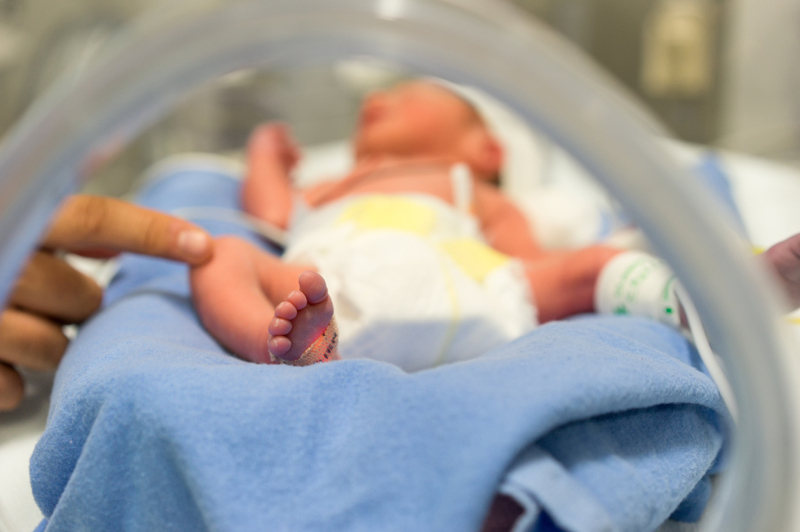 If you have a premature baby and live in Halton, we are here to support you. Dial 311 to speak with a public health nurse. **My sincere thanks to the family for sharing their story. The *name was changed to protect the privacy of the individual. This entry was posted in Babies, Babies with Special Needs, Parenting, Play, Growth & Development for Babies and tagged birth risk factors, community supports for babies at risk, development of premature babies, developmental consults, devleopment in the first year of life, growth and devlopment, infant child development program, milestones for babies, neonatal support, premature baby, premature pathway, support for parents of a premmie. Bookmark the permalink.